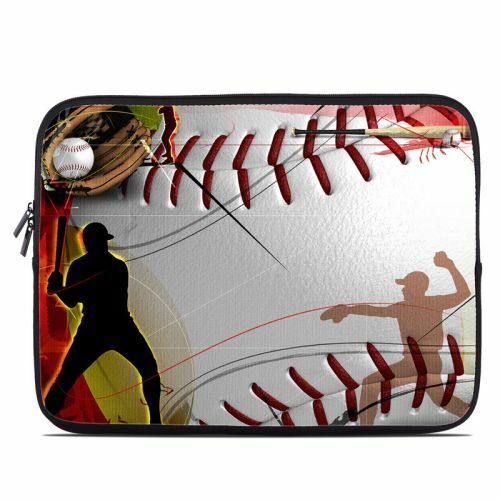 iStyles HP Chromebook 14 Skin design of Basketball, Streetball, Graphic design, Basketball player, Team sport, Slam dunk, Animation, Basketball moves, Illustration, Ball game with gray, black, red, white, green, pink colors. Model HC14-HOMERUN. 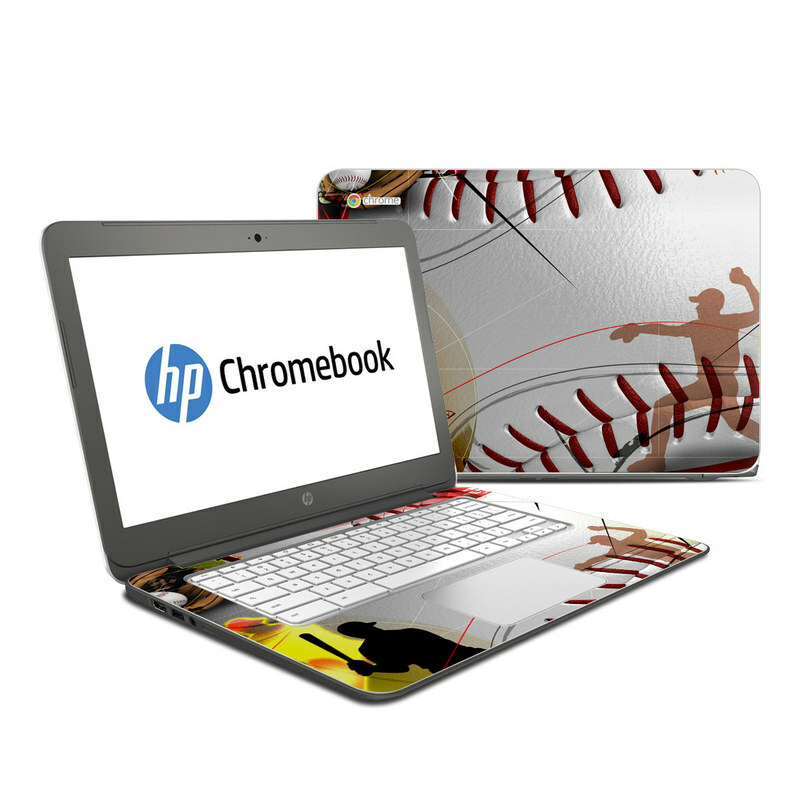 Added Home Run HP Chromebook 14 Skin to your shopping cart.